The Wilmslow Golf Club offers an ideal blend of old and new, traditional and modern. 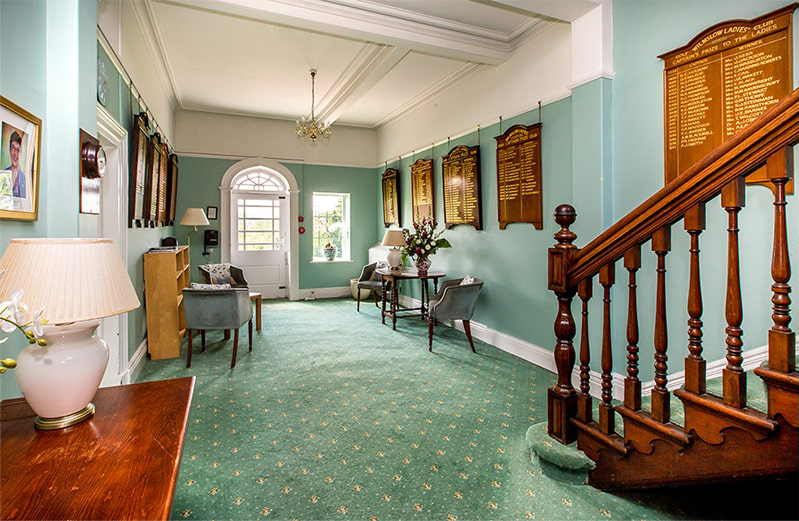 Founded in the late 1880s, it is one of the oldest clubs in Cheshire and has occupied its present site for over a hundred years. The present course was opened in March 1903, but over the following years right up to today it has been modified and developed by a series of eminent golf course architects so that it still provides both a stern challenge for the most gifted of golfers and a fair test for all. Located only a couple of miles from Wilmslow's busy town centre, the course nestles in wooded Cheshire farmland with a meandering stream crossed by four of its eighteen holes. It regularly wins awards and is recognised as a leader in the environmental and ecological priorities of golf course management.